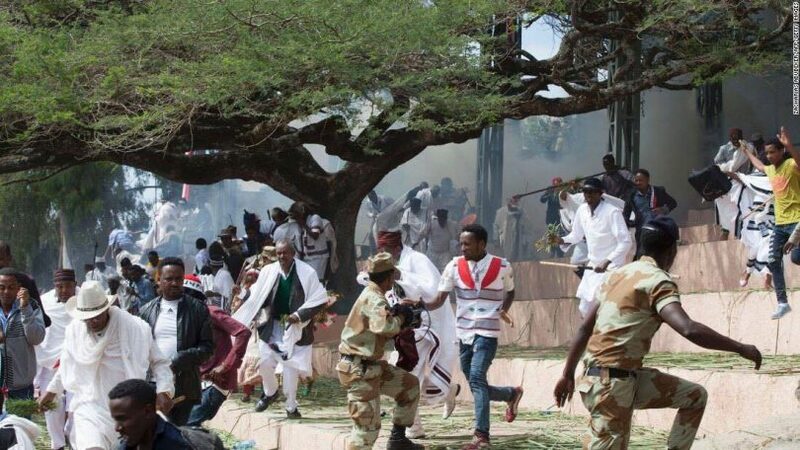 (OPride) ― The Ethiopian parliament on March 30, 2017 voted to extend by four months the state of emergency it declared in October 2016 to suppress the unprecedented Oromo protests that engulfed the country for a year and a half. The Ethiopian People’s Revolutionary Democratic Front (EPRDF) controls every seat in the legislature after claiming 100 percent victory in the May 2015 elections. On February 23, prosecutors brought four counts of criminal charges against Merera, alleging that he violated the State of Emergency regulation, the country’s Penal Code and Anti-terrorism proclamation provisions. 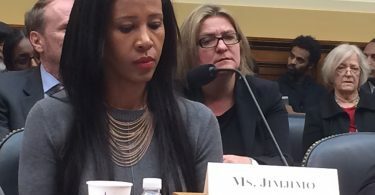 These politically motivated charges include an attempt to disrupt constitutional order by instigating Oromo protests, meeting individuals designated as ‘terrorists’ during his EU visit and giving interviews critical of the government to the Voice of America radio.